Oxbow Bend is a very popular attraction for tourists and photographers. It offers a good view of Mount Moran. 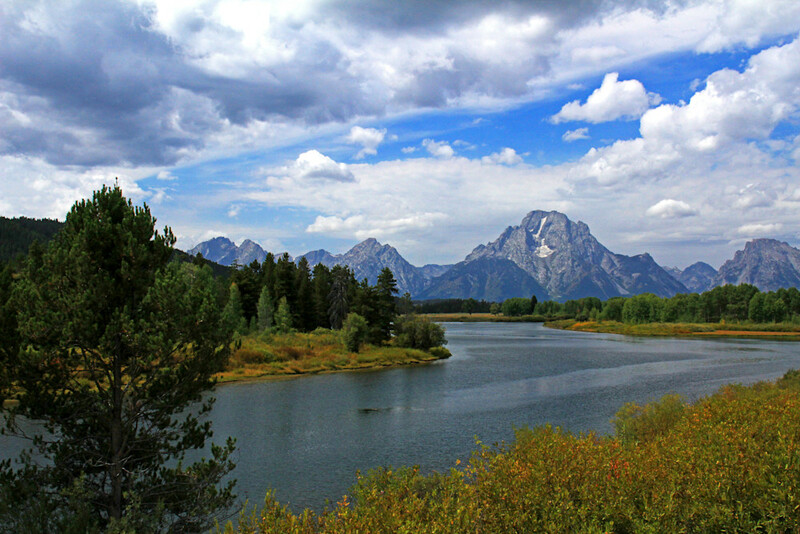 Early in the morning on a sunny day, one can see the reflection of Mount Moran in the still calm river water.